Thanks! 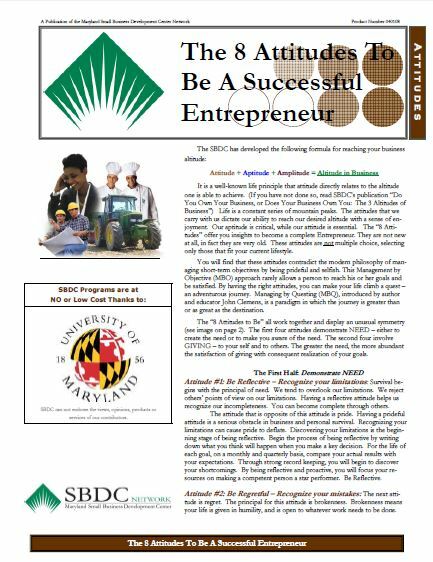 We appreciate your interest in the 8 Attitudes To Be A Successful Entrepreneur whitepaper! Thank you for investing your time to download our 8 Attitudes To Be A Successful Entrepreneur whitepaper We will also send you a confirmation email with a link to the presentation so you’ll always have it handy. We hope you enjoy the information provided. If you have any further questions or would like to know more about how the EmoryDay can help grow your small business,please email us.